Every year you promise yourself you’re going to go to the gym or that you’re going to quit smoking. You’ve also promised yourself that you’re going to eat healthier so you can get rid of that belly fat, but it’s still there. Sometimes just saying you’re going to do something isn’t enough. 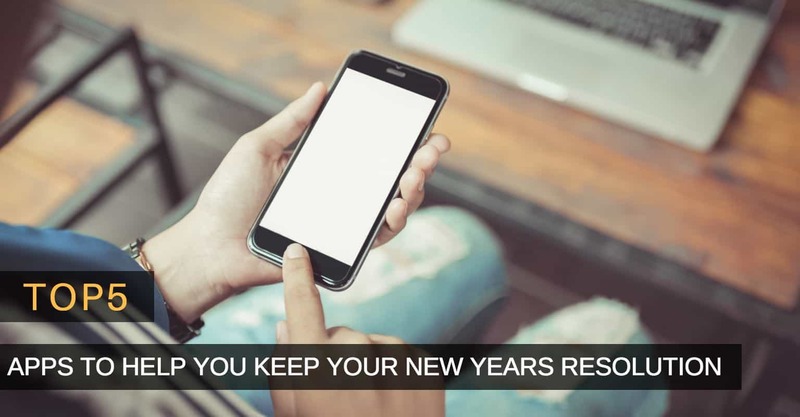 If you’re having a hard time to keep your New Years resolution, an app that was made especially for that particular promise will surely help. 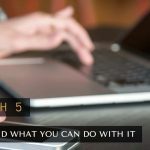 There is an app for just about anything these days, and you can bet that there is one o help you with your goal. With Body Fit Progress Tracker you will finally be able to keep track of how well you’re doing at the gym. 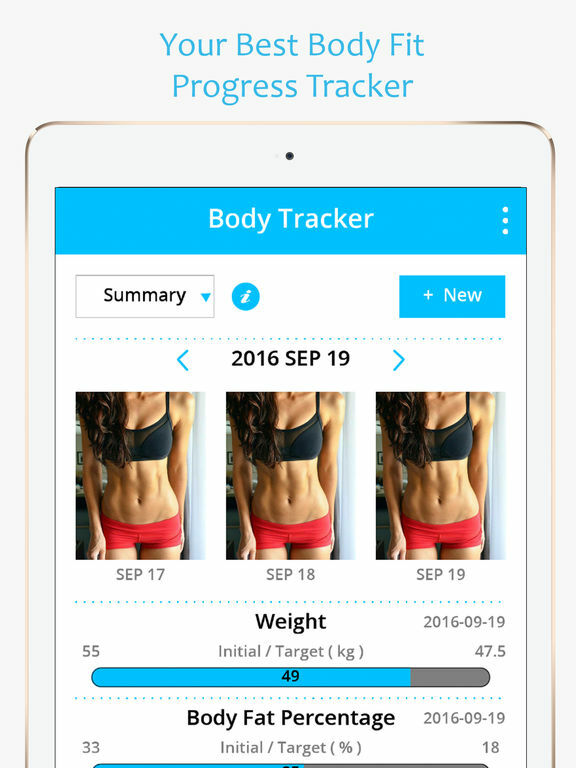 With this app, you enjoy an easy to understand user interface that will tell you things such as body fat percentage, current weight, and skeletal muscle mass progress. It also offers a Body Measurement Tracker that covers the Neck, Shoulder, Chest, Biceps, Forearm, Waist, Abdomen, Hips, Thighs, and Calves. Another useful feature is the Body Shape Photo where you can track your body changes more significantly. You also get a Free BMI Calculator, Daily Progress Photo, and you also get measurement unit choices enable you to set your preferable measurement unit. If you’ve meant to quit smoking, then this is an app that will definitely help you reach your goal. 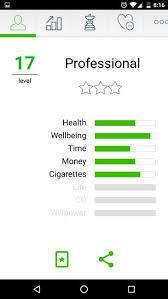 With this app, you enjoy features such as 20 different, evidence-based, techniques that will help you to stop smoking and you also get to see how much money you’ve saved. Not just that but you also get to see how many cigarettes you didn’t smoke how long you’ve been smoke-free, and how your health is improving. It also has an option where you can log your cravings, and get tips on dealing with them. The app is entirely free of ads. Another typical new years resolution is trying to manage your money better. 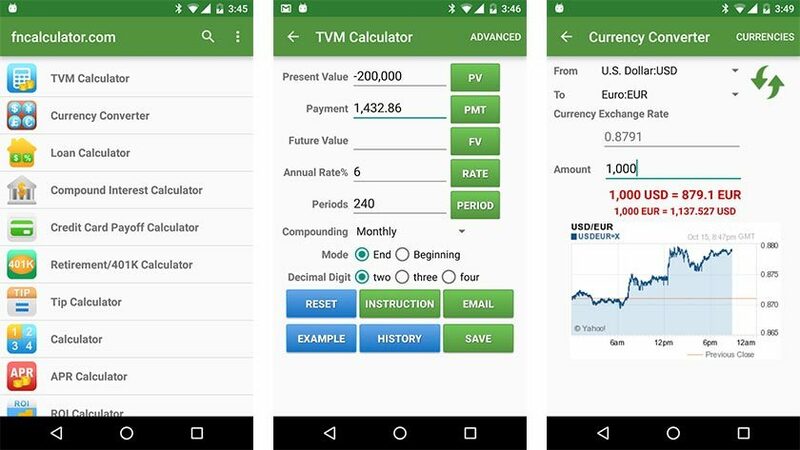 An app that will help you with that is Mint: Personal Finance, Budget, Bills & Money. Thanks to this app you will be able to keep track and pay bills right alongside your account balances. You’ll always know what’s due, when it’s due, and what you’re able to pay. You also get savings tips to help with budgeting and debt. Create your budgets that you can stick to and get your free credit score, don’t worry you won’t need a credit card. 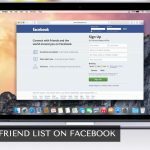 The app also features bill pay reminders, Schedule payments, and multifactor authentication, designed to help you protect access to your account. Don’t forget to use the desktop version at Mint.com. That way you ca sync your bank accounts, budgeting, credit cards, spending and everything else across your devices. You can also export spreadsheets from the web, and more. If you’re one of the many users that promise that this is the year that they are going to learn French or any other language, then you need Duolingo. 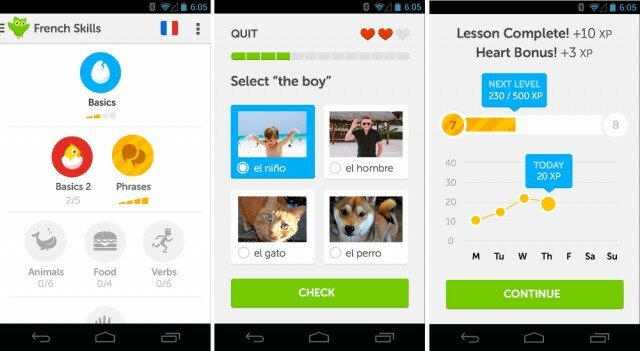 It’s one of the most famous language learning apps out there. You can level up by competing with friends and make learning fun. You can learn languages such as Spanish, French, Portuguese, Italian, Danish, Irish, Dutch, Swedish, German, and English. The app records how you pronounce the words so you can hear it and see how close you are to nailing the accent. The exercises are easy to understand and are according to the level you’re in. Every day is a new opportunity to get started on that New Year’s resolution and with the help of these apps, you’ll definitely get there. What’s your New Year’s resolution? Let me know in the comments.